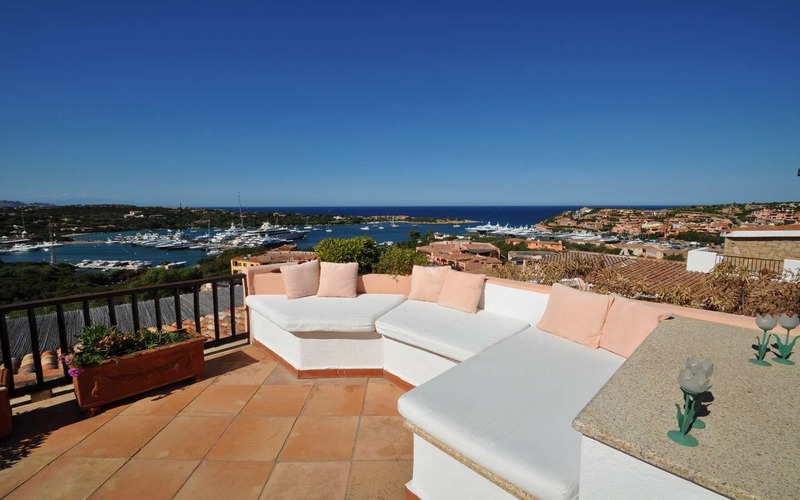 Demuro Immobiliare is pleased to offer for sale this sea view apartment in Porto Cervo, situated right in the heart of the glorious Costa Smeralda, just a stone’s throw from the legendary piazzetta, designers’ boutiques, trendy restaurants and the prestigious Marina. 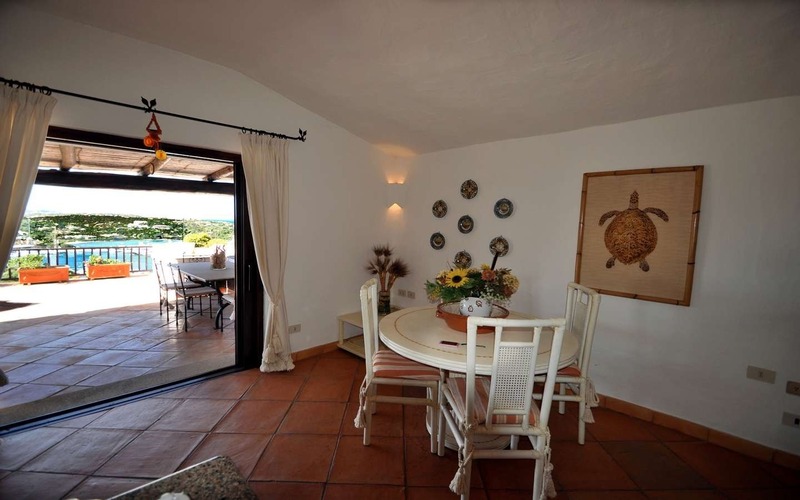 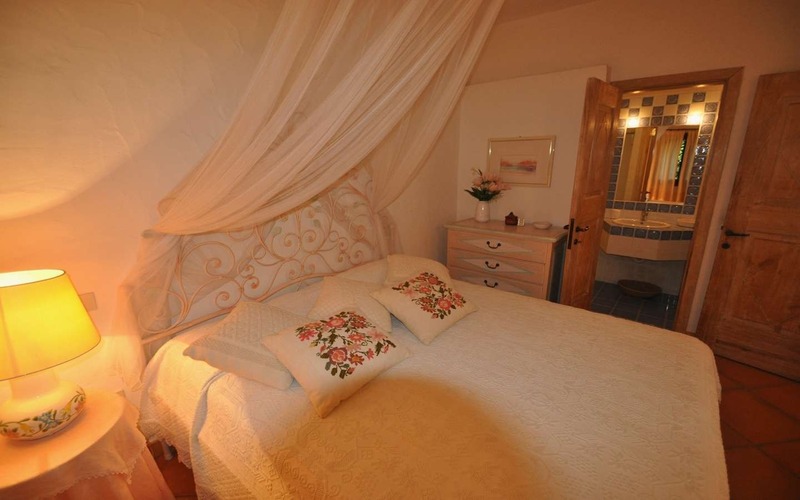 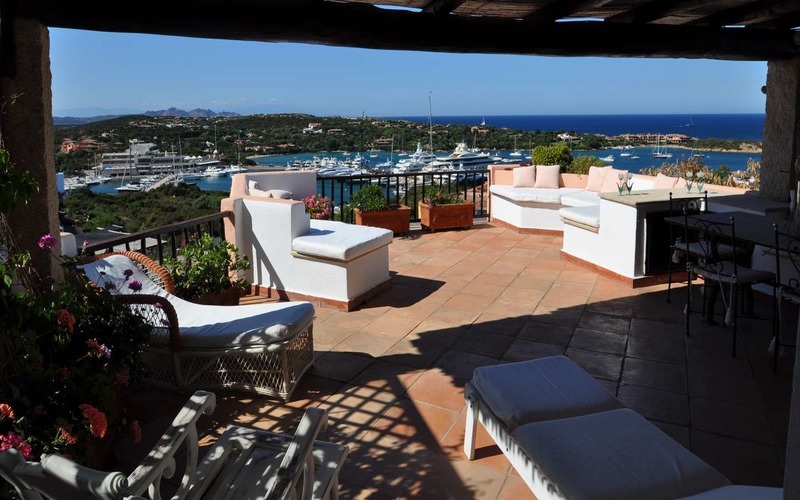 Tastefully furnished in the distinctive Costa Smeralda style, flooded with lights and with a veranda, as large as the width of the apartment, affording breath-taking sea view on both the “Vecchia” and “Nuova” Marina. 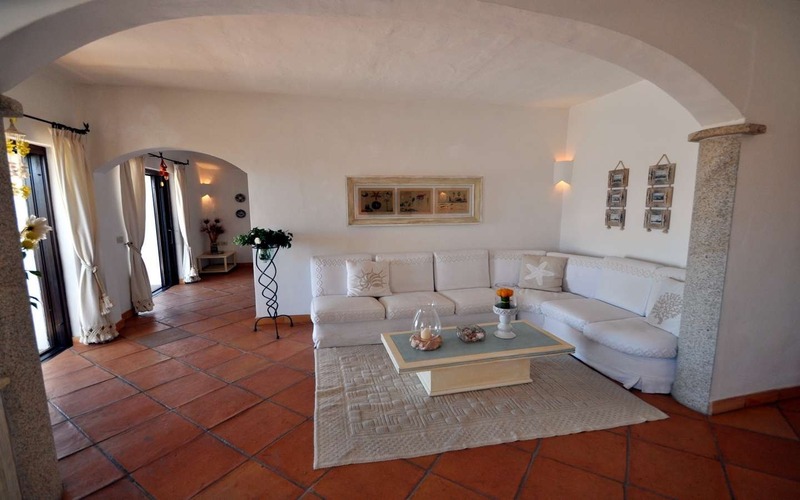 The property is part of an elegant residence that offers exclusive relaxation for the owners while using the communal swimming pool and manicure garden. 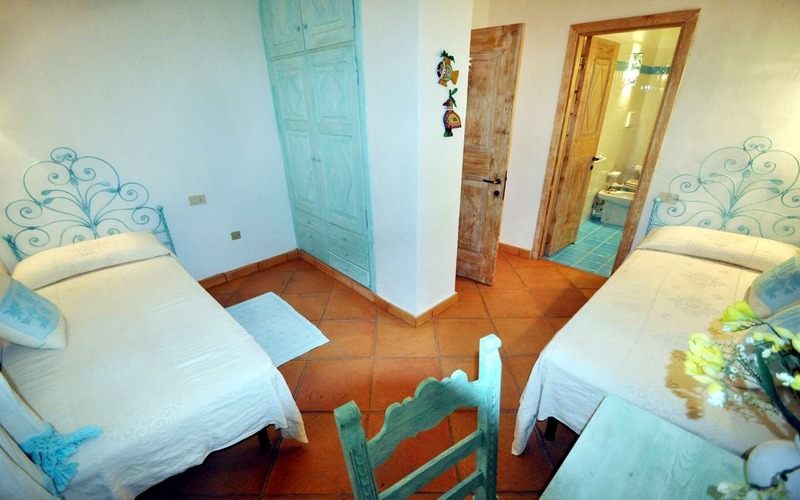 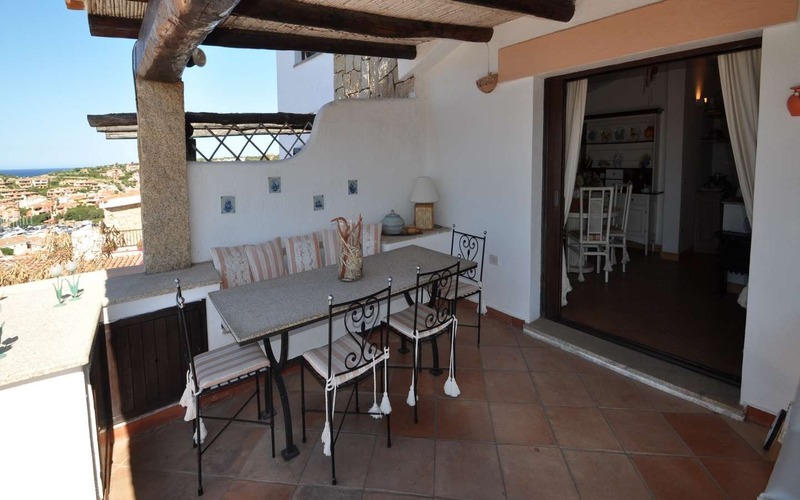 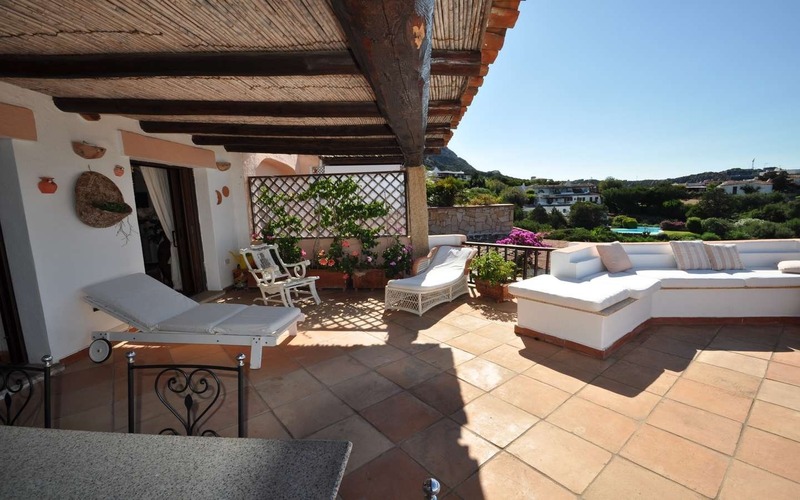 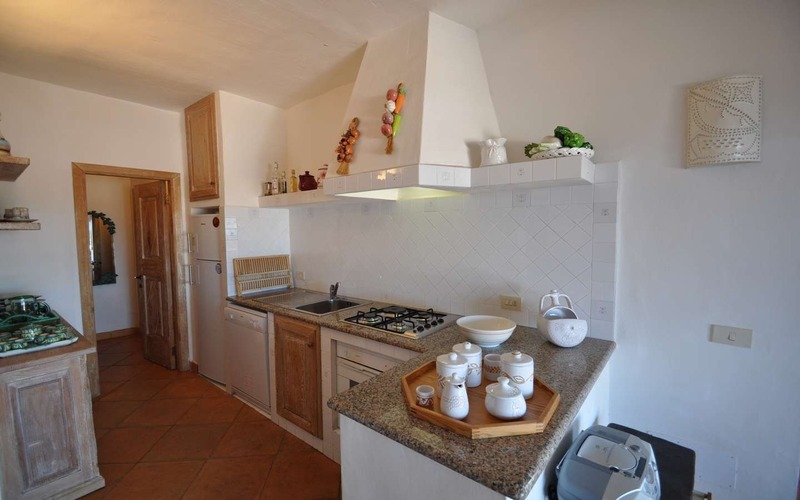 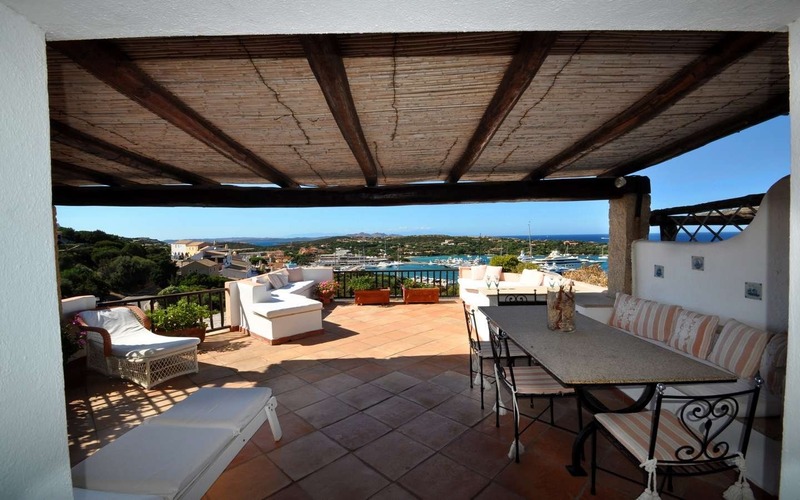 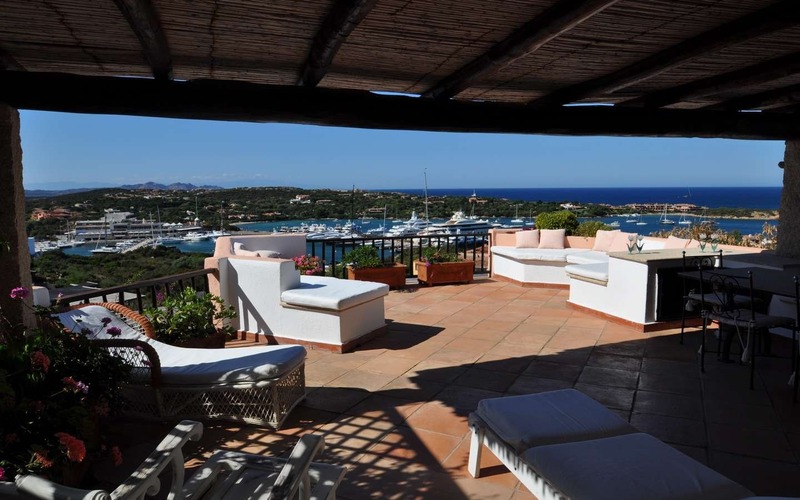 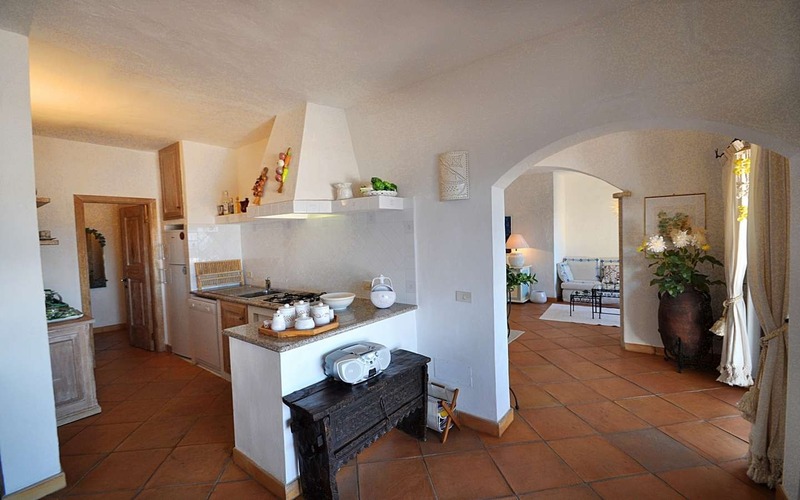 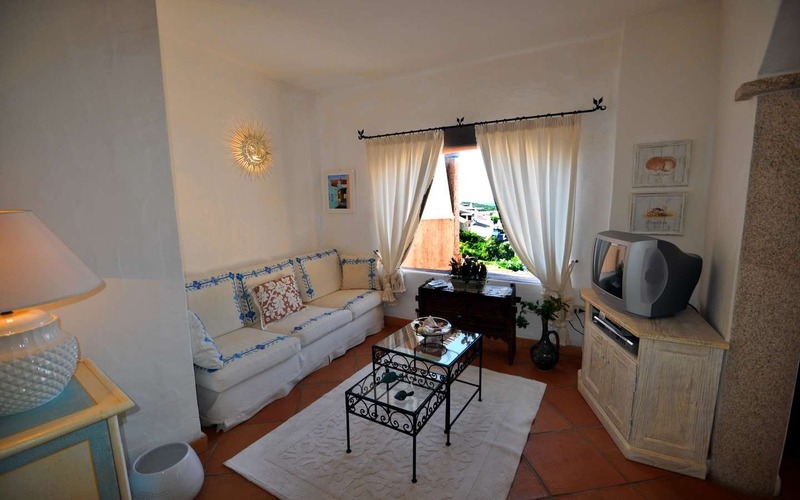 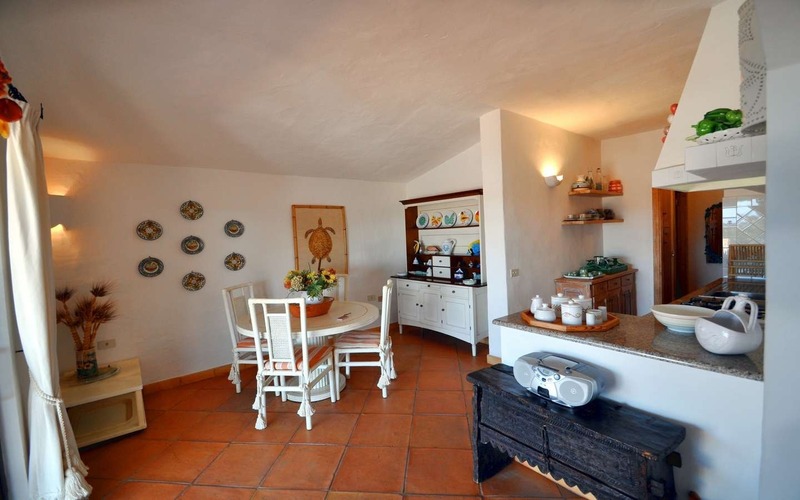 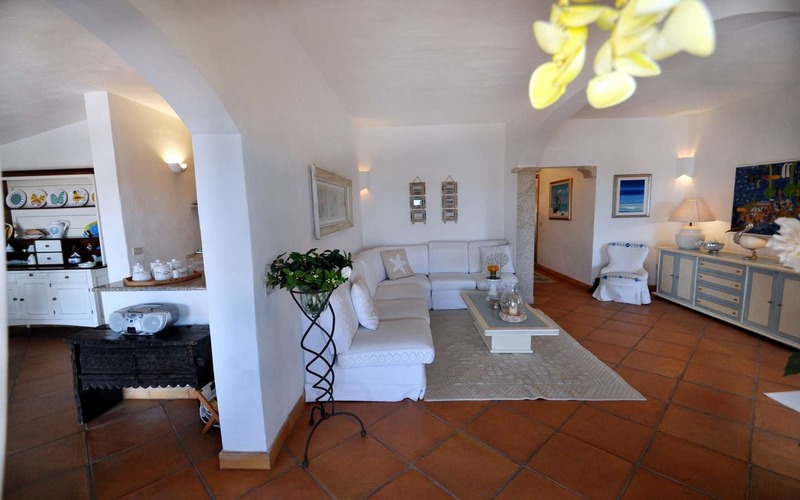 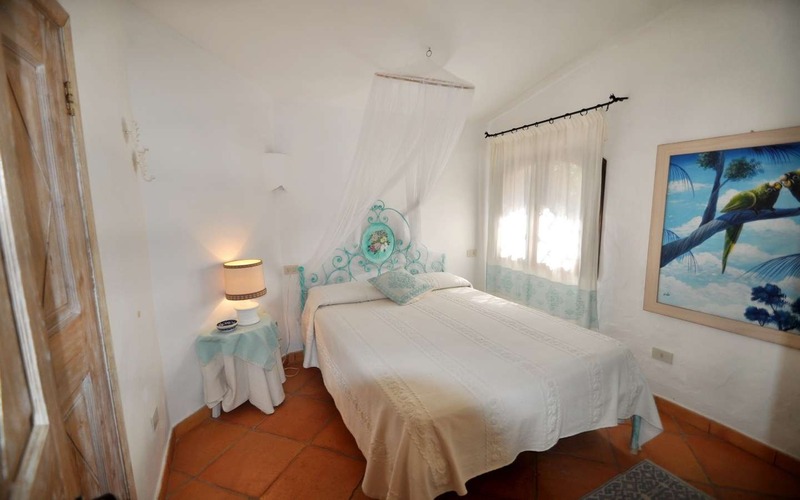 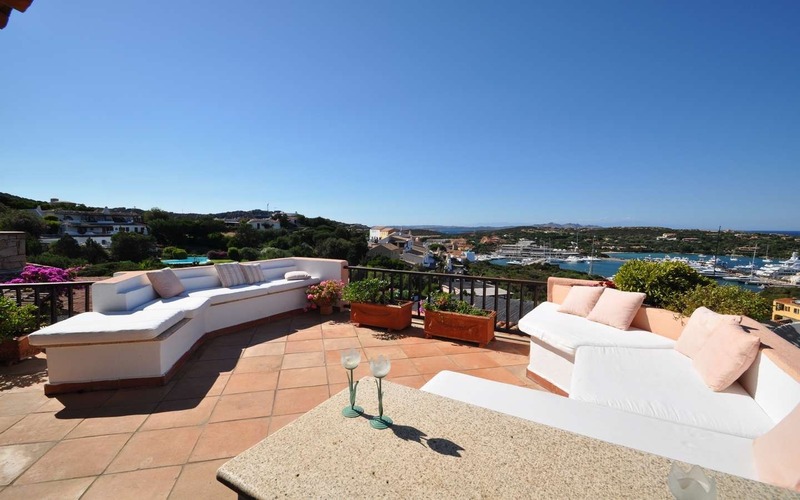 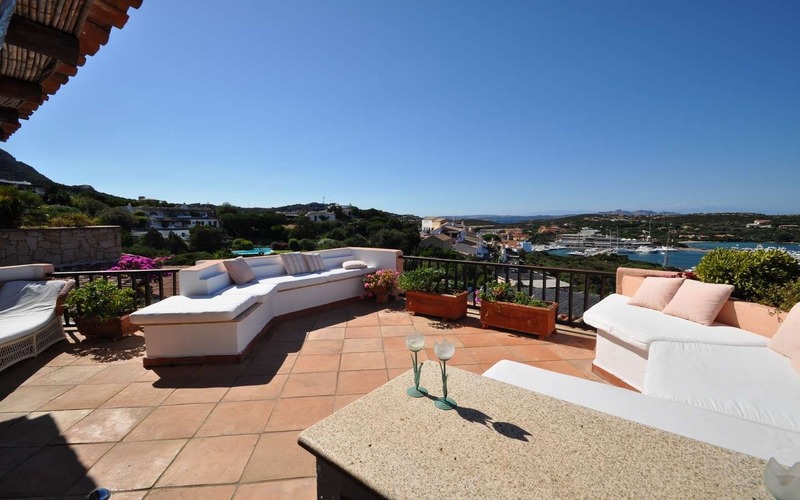 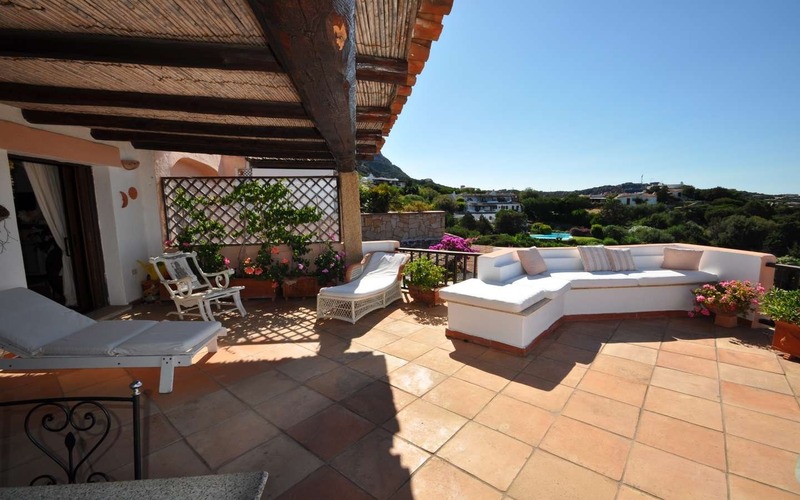 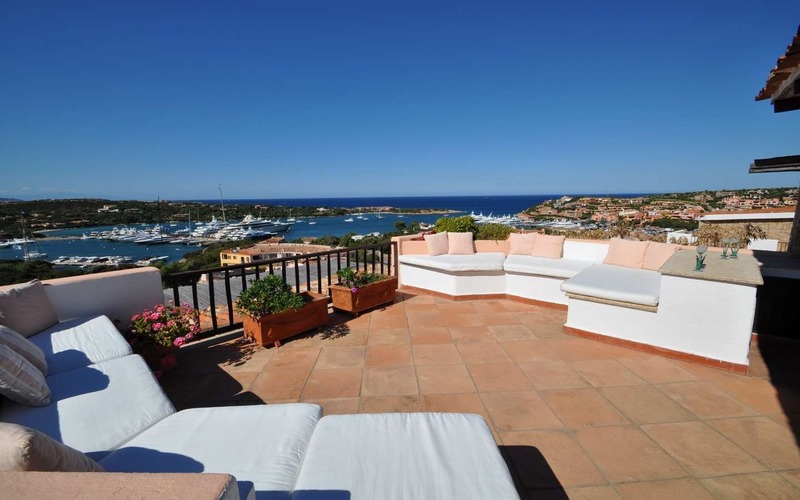 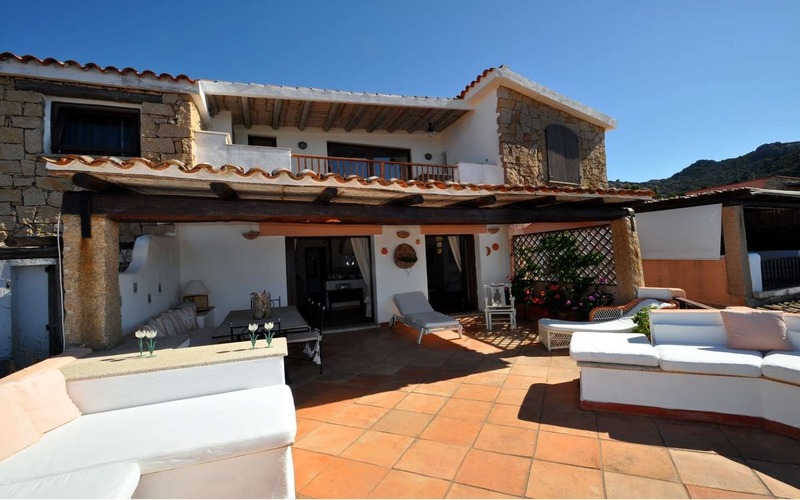 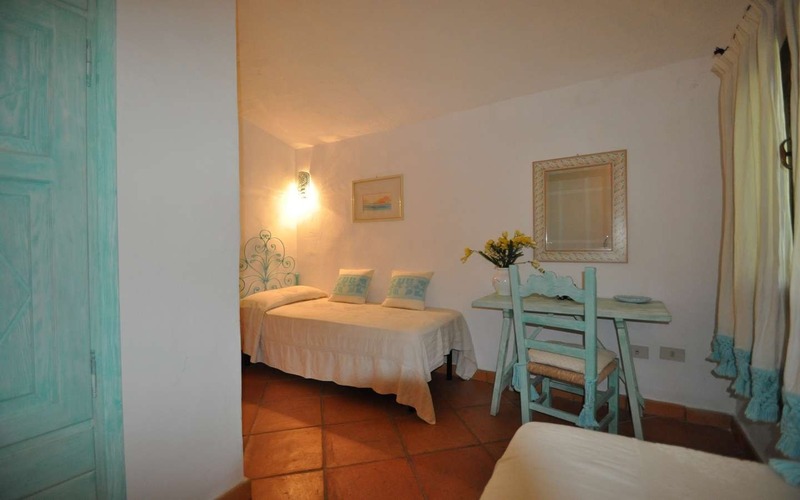 This Apartment for sale in Porto Cervo boasts a generous living room, an open kitchen and three double bedrooms, two of them en-suite and an extra bathroom. 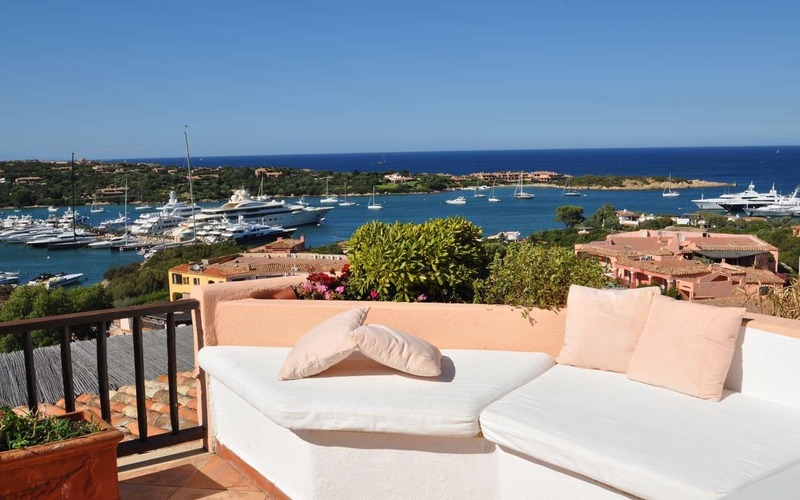 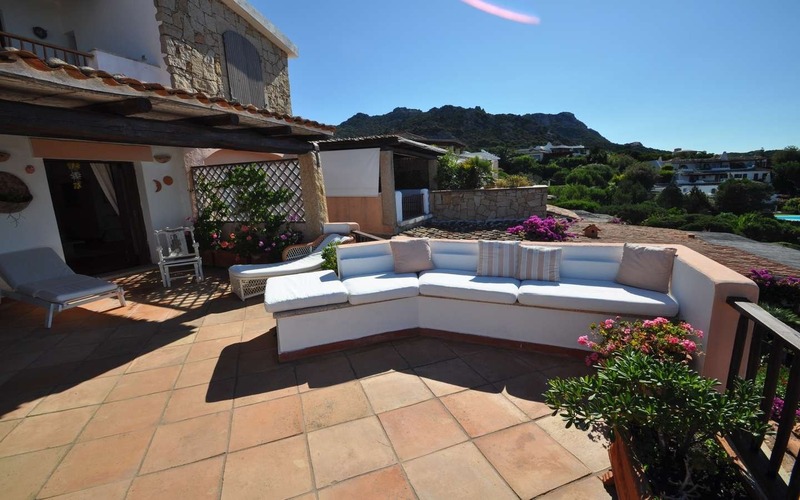 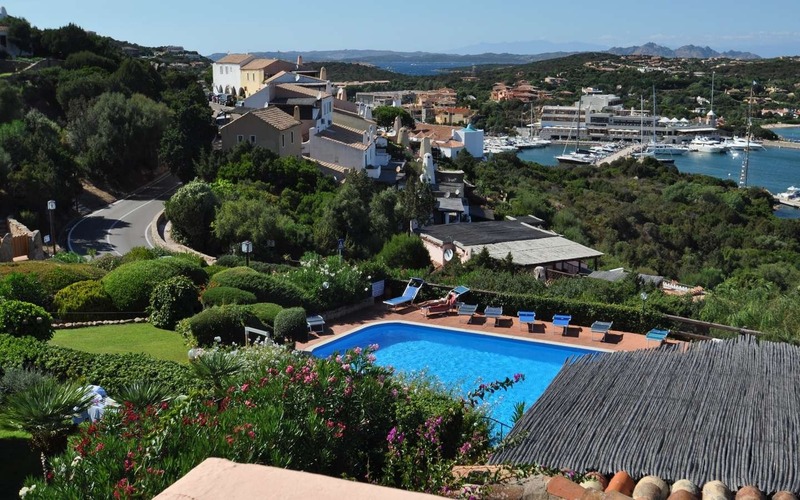 Buying a property in Costa Smeralda means having easy access to top-quality services, sophisticated entertainment, splendid beaches and unspoiled waters.